6ix9ine's fate depends on a few aligning stars. While 6ix9ine's absence has arguably made the heart grow fonder, at least to some of his loyal fans, the severity of a "worst-case scenario" ruling hangs in the balance. Facing a possible sentence of 47 years in prison, 6ix9ine and his legal team have been orchestrating a play. 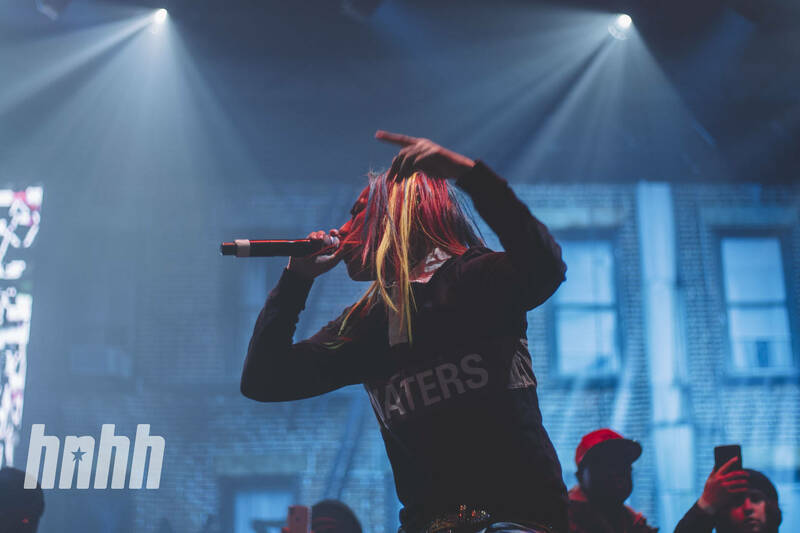 While a report from the onset of April suggests that 6ix9ine's team is eying a 2020 release, such positive tidings require a few realities to come to fruition. For one, several of the remaining defendants would need to take plea deals, following the footsteps of both 6ix9ine and his former manager Shotti. TMZ breaks it down in a new report, explaining that a trial wouldn't be needed following unanimous guilty pleas. Given that the evidence around said defendants is said to be "overwhelming," 6ix9ine's team is optimistic that the stars will align accordingly. Dawn Florio, 6ix9ine's attorney, explains that they'll be looking to request that 6ix9ine be granted "time served," which would in turn secure his freedom as he's been nothing short of cooperative. While it might have harmed his street credibility, it would appear that 6ix9ine's transparency may very well aid his cause in a crucial fashion. For what it's worth, however, only one of the remaining defendants appears to be moving to fight the charges, but it's possible that may change in the coming days. Should the plan falter, or should the judge remain unmoved by 6ix9ine's plight, that's another story altogether. For now, 6ix9ine remains optimistic, as do his fans.